Administrator Seema Verma said CMS listened to public feedback and is working to remove obstacles in the way of quality care. The Centers for Medicare and Medicaid Services on Thursday issued a new rule that it hopes will, among other things, advance interoperability and reduce administrative burdens. 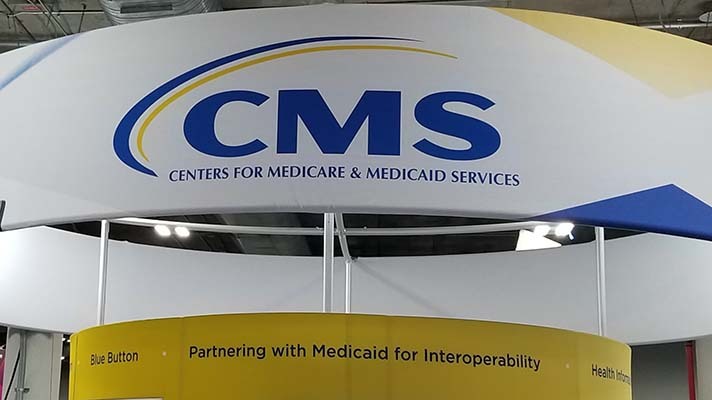 Through a request for information issued in April, CMS received stakeholder feedback on solutions for achieving its goals of interoperability and the sharing of healthcare data between providers. While the agency previously required hospitals to make publicly available a list of their standard charges or their policies for allowing the public to view this list upon request, CMS has updated its guidelines to specifically require hospitals to post this information on the internet in a machine-readable format. The final rule removes unnecessary, redundant and process-driven measures from several pay-for-reporting and pay-for-performance quality programs, CMS said. It eliminates a number of measures acute care hospitals are currently required to report across the four hospital pay-for-reporting and value-based purchasing quality programs. And it “de-duplicates” certain measures that are in multiple programs. In all, these changes will remove a total of 18 measures from the programs and de-duplicate another 25 measures and it eliminates three measures in the long-term care hospital quality reporting program.